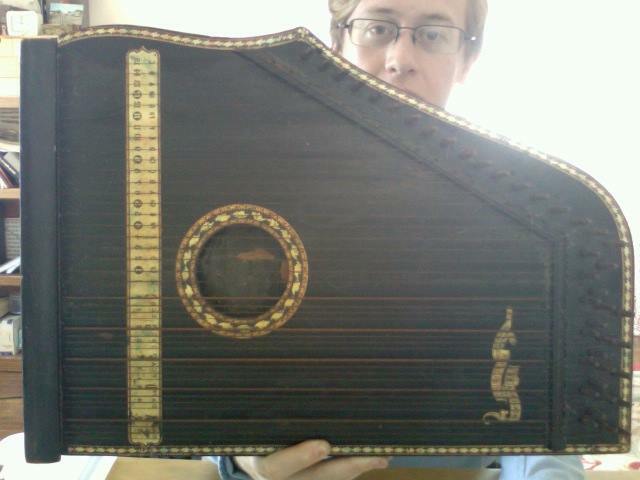 Usually I figure stuff like this happens to other people, but I found a beautiful old zither instrument at the thrift store today and got it for nuthin’. Just like an autoharp except there are no dampeners. On one side of the instrument, strings are grouped together in a few major chords, then other half is mostly chromatic, so you can strum chords with one hand and pluck melody with the other. October 22, 2013 / . / Comments Off on Added to SoNo Fest! Happy to share we’ve been added to the Casbah-curated stages @ this year’s SoNo Fest & Chili Cookoff. Any gig with chili involved is a good gig! Check out the excellent lineup, including the San Diego Music Award-winning Creepy Creeps. Plus, every brewery and tasty place in town is in on this. Click the photo for the full scoop.